Junk, gear, smack, skag, H, Brown. Acts as a depressant, and is also a drug that reduces pain. It’s effect has been described as similar to feeling cocooned in cotton wool, or safe, back in the womb. Pure heroin is a white powder with a bitter taste. 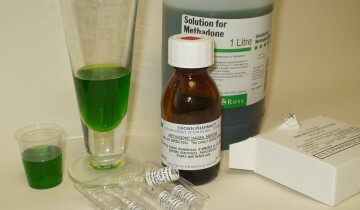 Street heroin comes in granule, powder, solution or pill forms and varies in colour from white to dark brown, thanks to additives or impurities left from the manufacturing process. 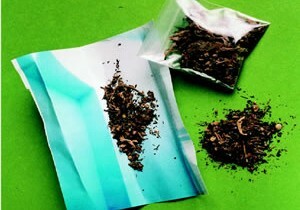 Street heroin is usually a brown powder that can be smoked with tobacco, heated on tin foil (‘chasing the dragon’), snorted or injected, either just below the skin’s surface (‘skin popping’) or directly into a vein (‘mainlining’). The majority of UK users inject the drug. Not paraphernalia, but the pupils of the user’s eyes may be dramatically reduced in size (‘pinned’). 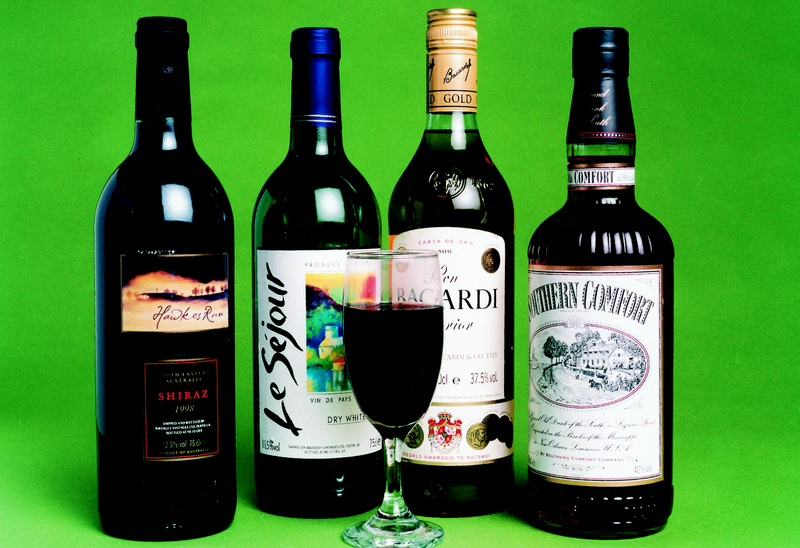 Small amounts make people relaxed and content. Large amount causes sleep. Stops pain – effect lasts for several hours; provides feelings of contentment and happiness, like being wrapped in cotton wool. Can make people feel sick. Users can experience chronic constipation, menstrual difficulties, and lung disease. Damage to veins and skin if injected (e.g. track marks) and risk of infections such as HIV and hepatitis B and C if injecting equipment is shared. 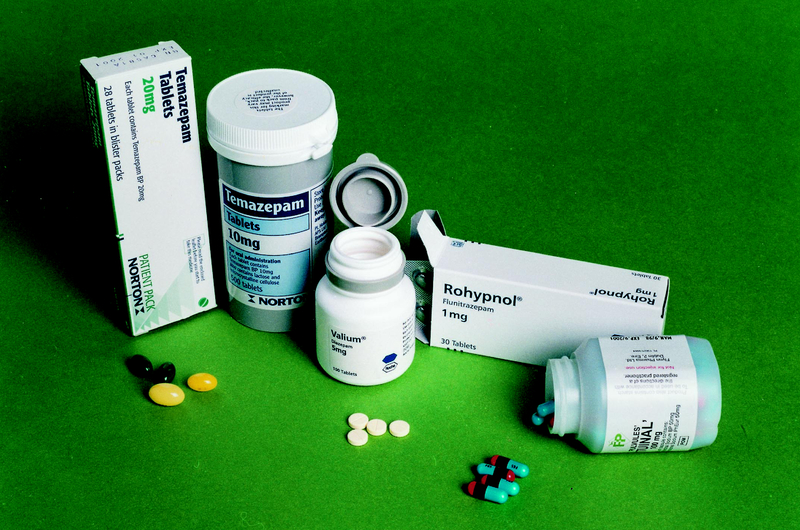 Some authorities report that it is easy to become dependent with regular use (the average seems to be a three-month period for physical dependence). Withdrawal effects can be unpleasant. 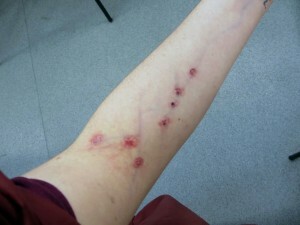 Track marks: The darkening of the veins due to scarring and toxin build-up after repeated drug use by injection produce ‘tracks’ along the length of the veins and are known as ‘track marks’. 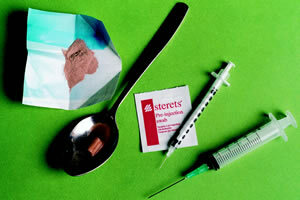 Many injecting drug users would try to hide these to avoid anyone knowing they are using. See general suggestions for generic harm reduction information that also applies to heroin. Allow 3 or 4 days between each use, if you intend to use heroin again. Try to avoid injecting. – injecting is by far the most risky way of using heroin. Try smoking it – ‘chasing the dragon’. Heroin dependency does not form instantly – watch for increasing use. Dependency can creep up on the user. Most of the health risks with heroin come from injecting, but smoking can lead to chest problems, overdose and dependency. If heroin is injected, it is vital that equipment is not shared, as blood borne viruses (e.g. Hepatitis and HIV) can be passed on easily – seek advice from a local agency. Injecting drugs presents a possible risk of HIV and hepatitis transmission if the injecting equipment is shared with other users. Other health risks can include abscesses, swelling, other blood borne infections, and possible blood clots leading to loss of limb. Class A of the Misuse of Drugs Act.